We’ll be smoking brisket at the Byron Bay food truck event this Saturday. The Design Collective markets are launching in Byron Bay at the famous YAC centre behind the busy Byron shopping precinct. 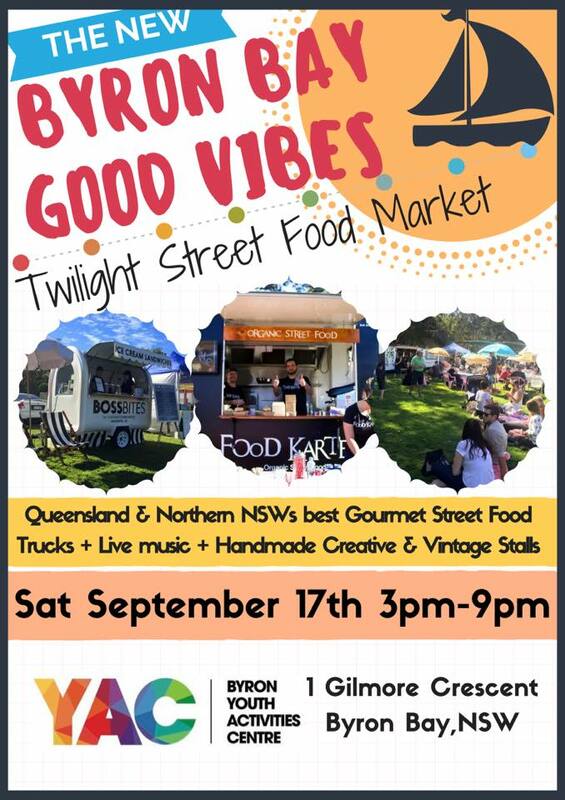 The best Gourmet Street food trucks will be coming from QLD + local northern NSW! Inside the YAC we will have amazing handmade & vintage stalls + live music! Family friendly, bring a picnic blanket and sit under the stars.